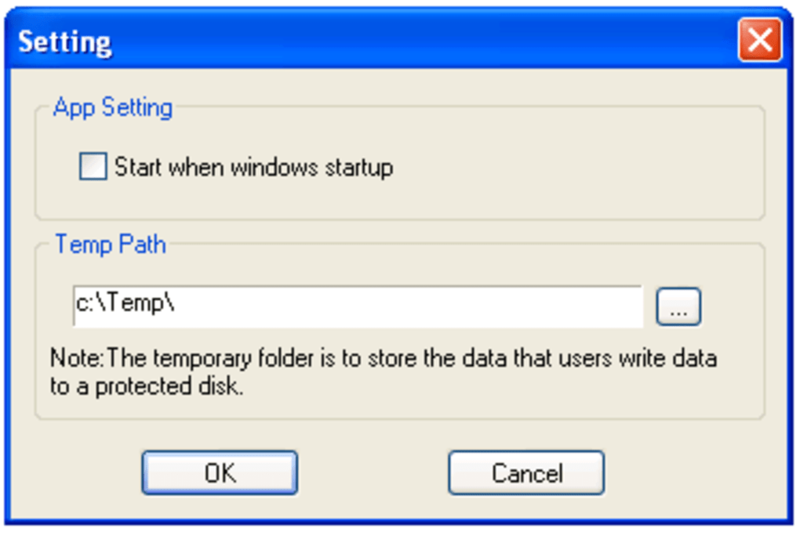 Free powerfull virtual CD/DVD-ROM/RW/RAM emulator. 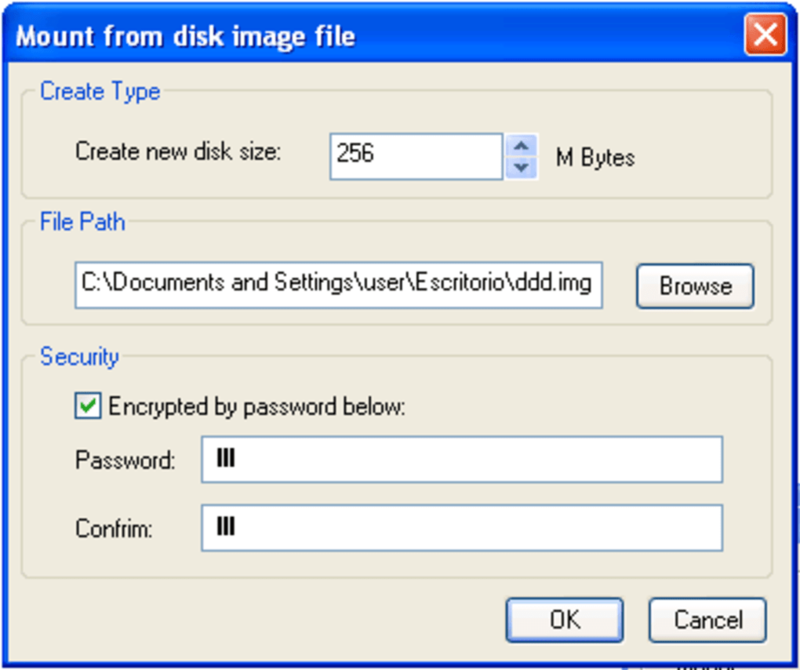 KernSafe TotalMounter is an advanced and powerful virtual CD/DVD-ROM/RW/RAM emulator, and it is full-featured free software for Windows. 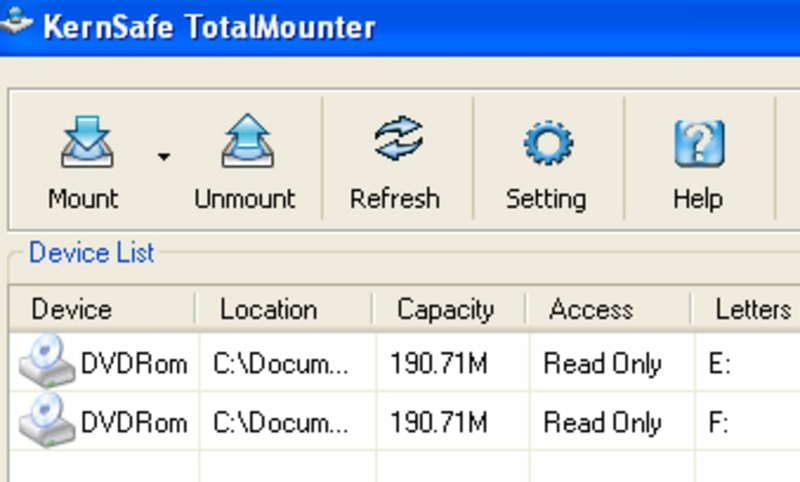 TotalMounter is also a free full-featured iSCSI initiator, virtual disks emulator, and a client of INetDisk. Its goal is to mount everything, you can not only mount a CD/DVD images (such as iso, bin, cdi, mdf, ccd, nrg etc.) as a virtual drive but you can also 'burn' files using virtual burner to an ISO file. The only free virtual CD/DVD-RW emulator currently available on the market that fully works under Windows 7. 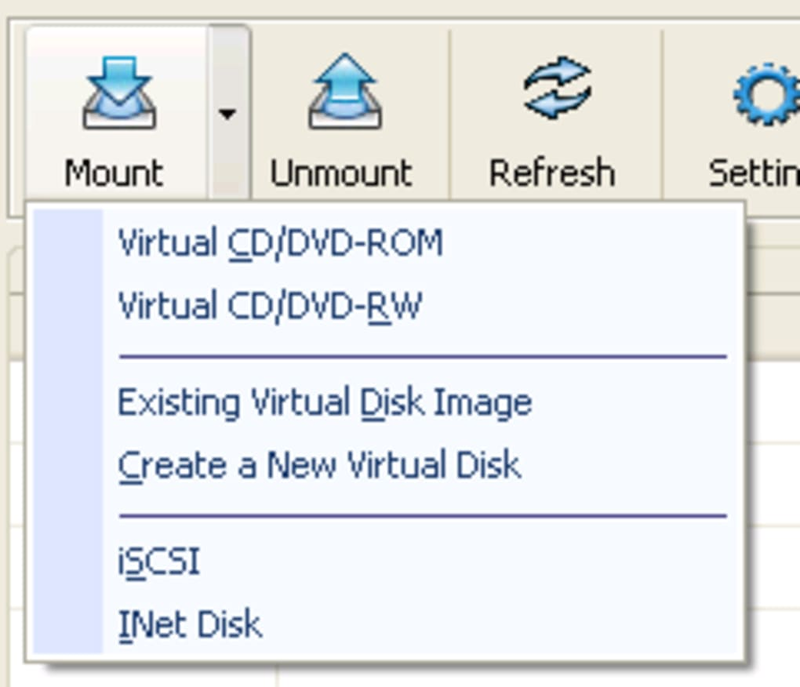 It not only allows to burn CD/DVD directly to an ISO file and then easily mount it, but it is also a iSCSI initiator! 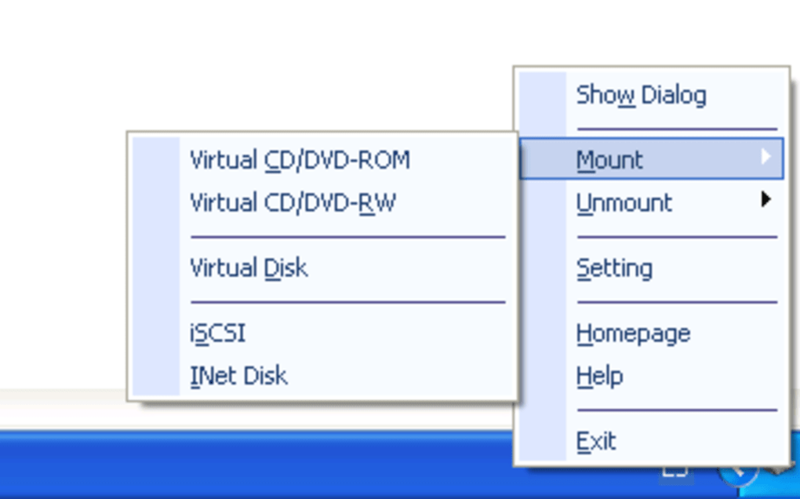 If you want to save you CD/DVD directly to an ISO file and them be able to mount it easily - then this software is for you! What do you think about KernSafe TotalMounter? Do you recommend it? Why?